Welcome new woven wrap users! 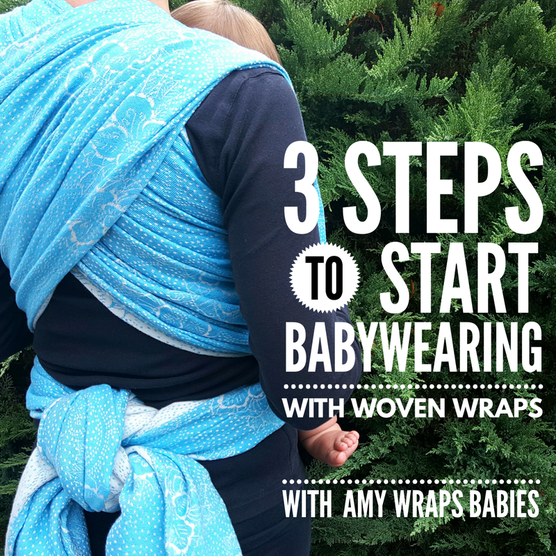 I'm so excited you've decided to get started building skills with woven wraps! Know first that this is not an overnight process (and how could it be, who learns while they're sleeping?!) 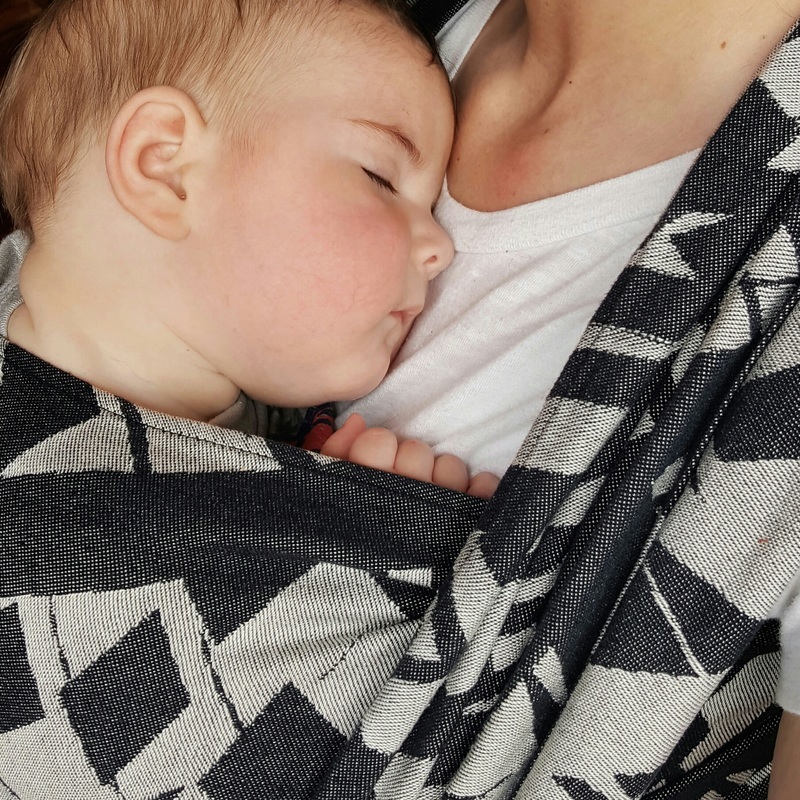 but the benefits of babywearing can be well worth the time and effort. If you're brand new to wrapping, start by getting a wrap and learning safety basics in the first 2 steps below. 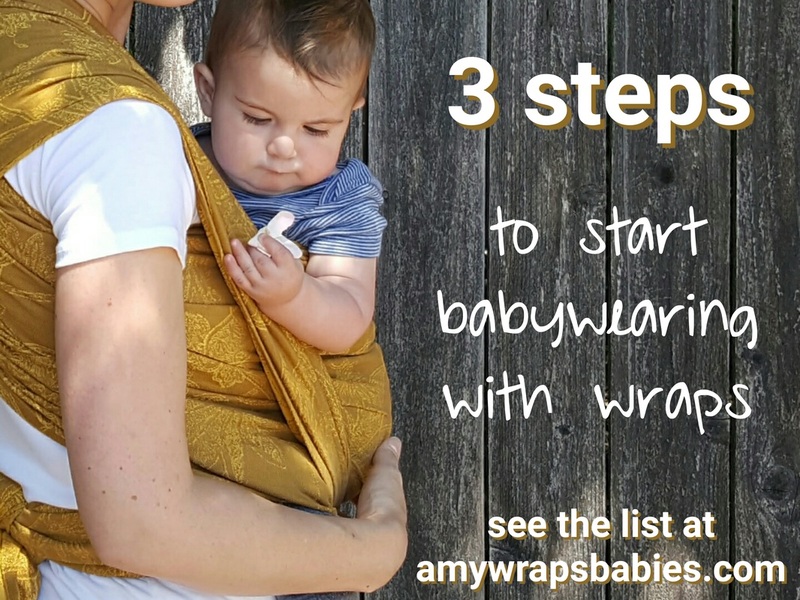 If you have a wrap in hand, start with step 2 then get to some tutorials to start wrapping in step 3. 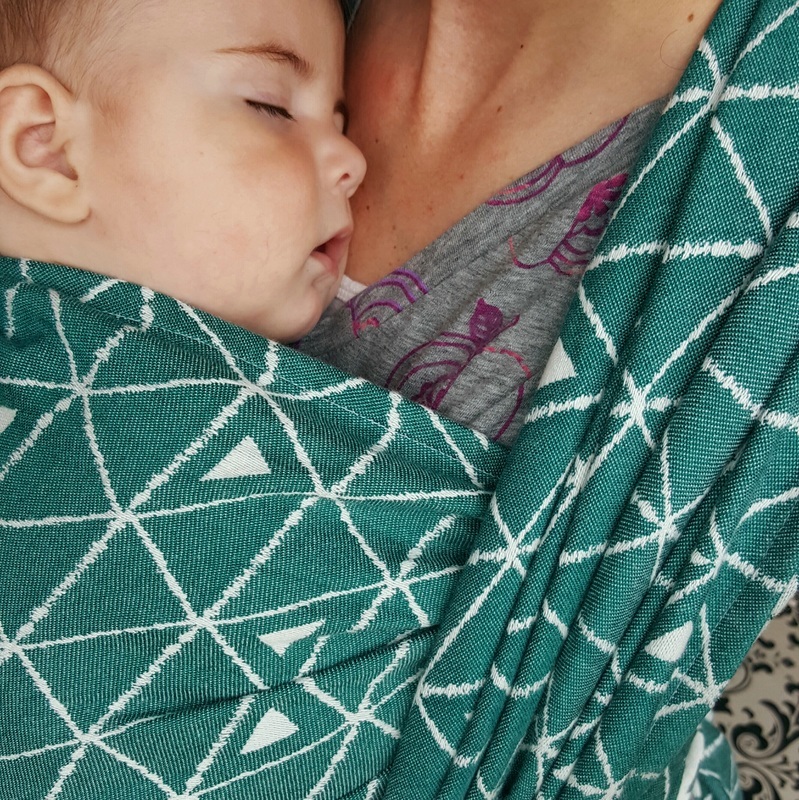 How to find a wrap to try before you buy. When you're ready, here's info on making a purchase. As part of this step it will be helpful to learn about wrap sizing, which is covered in this post. 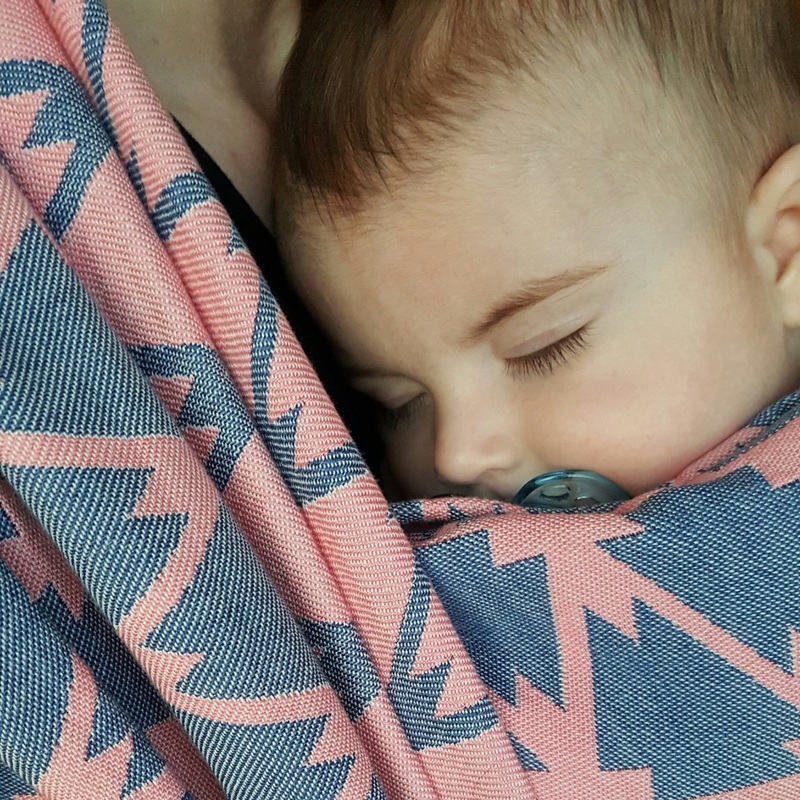 With so many things that can be done with a woven wrap, which carry is the best one to start with? Learn about wrap sizing a what base size means. Find out all the ways we describe a rectangle with wrap parts. Get all the terms and acronyms of wrap-speak in the Glossary. Finally, learn the names of the passes to better communicate with your fellow wrappers. Check out even more to learn from our Resources section and a full list of Tutorials!